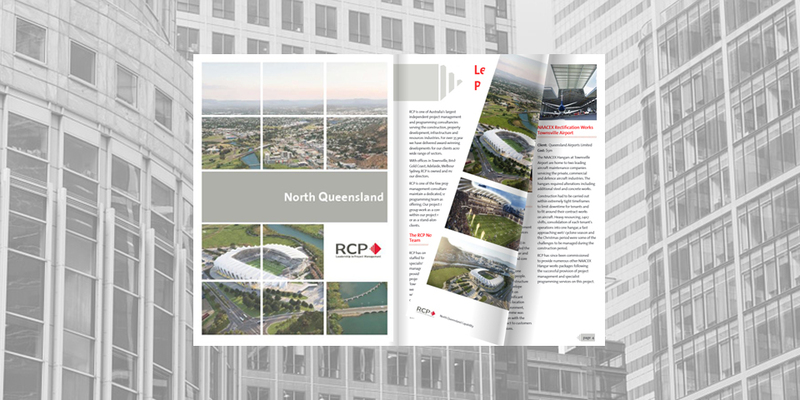 We are excited to introduce RCP’s North Queensland capability statement, which provides an overview of RCP’s services and showcases our diverse portfolio of construction projects in North Queensland. RCP has one of the largest permanently staffed Townsville based offices of specialist construction industry project managers. We are proud to have been providing project management and specialist programming services from our Townsville office for over 12 years, during which time we have managed the delivery of many major landmark developments in North Queensland. Current and recent projects include the North Queensland Stadium, Mater Pimlico Hospital Redevelopment, Port of Townsville Redevelopment, Flinders Street Redevelopment and JCU’s Australian Institute of Tropical Health & Medicine. For further details, view RCP’s North Queensland capability statement here.